In case you hadn’t noticed, we’re more than a little obsessed with succulents! While we’re not tending to the ones we have, we’re scouting out the best places to get more and write about what we learn. The great thing about the sudden boom in popularity for the humble succulent is that we have an ever-growing list of places and ways to get hold of them. No matter your location, preferences or budget, you’ll be able to find what you’re looking for. To help you in your hunt, we’ve put together this no-fail guide for where to buy succulents featuring some of our favorite places, tips and tricks. Online shopping can be an absolute godsend, especially if you have limited transport options, or are looking for something quite specific. Not to mention that you literally get your purchases delivered right to your doorstep – does it get any better? There are some fantastic online succulent retailers, each with their own specialities and services, here’s some below. Mountain Crest Gardens is a consistent list-topper when it comes to favorite online succulent retailers. They not only have all of the staples (think echeverias, sedums, and aloe veras) but they also offer a fabulous ‘rare finds’ category featuring beauties like crassula ‘Red Pagoda’, Indian Corn Cob, Baby Toes and the Tanzanian Zipper Plant. 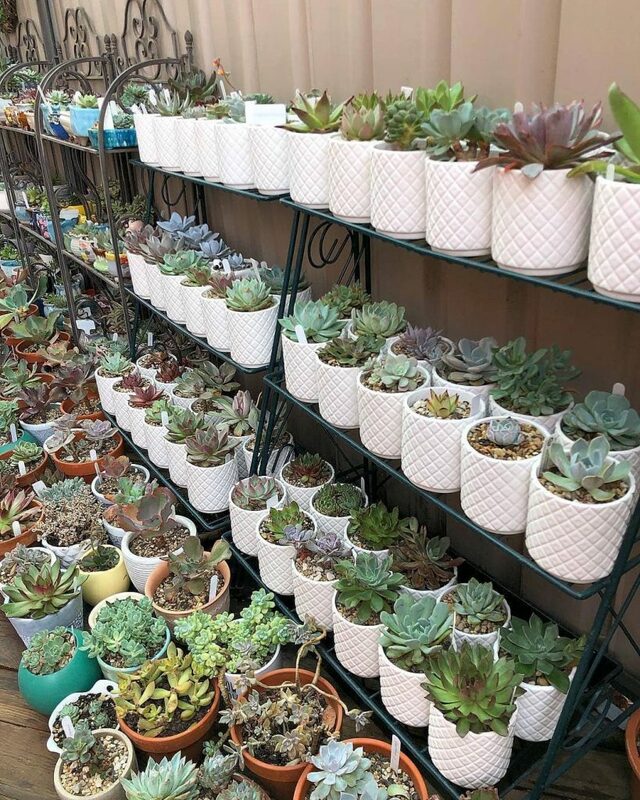 If you like your succulents in bulk, Mountain Crest Gardens offer a wholesale option, where you can buy mixed packs, sample trays or a selection of over 100 succulents (which honestly sounds like our idea of heaven). Check out these 16 types of succulents to help you find the best one for you. It’s so easy to get lost browsing Leaf and Clay! They have a hugely impressive range of succulents, featuring rare cultivars such as Frizzle Sizzle, aloe ‘Christmas Sleigh’, and some incredible crested echeverias. A very fun way to buy succulents through Leaf and Clay is with their bundle options. 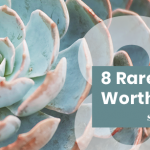 They offer bundles such as the ‘Pastel Party’ pack, the ‘Weirdo’ pack, or the ‘Awesome Echeveria’ pack, which are a great way to buy some really interesting succulents that you may not have seen or considered before! If DIY is more your style, Succulent Gardens offer fantastic build-your-own succulent planters and packs. Whether you want a living picture frame, a succulent wreath, centerpiece, or even house numbers you can fill with succulents, this is the website for you. Simply choose your planter option, and you’ll receive not only the handmade planter, but the moss, dibber, and succulents you’ll need to fill it. Buying succulents off Amazon may seem unconventional, but there is actually a surprisingly wide range available, be it established plants, cuttings or care products! Amazon also offers great customer protection, and delivery also tends to be speedy (hello, two-day shipping! ), meaning you don’t have to be without your new plant babies for too long. Make sure you read customer reviews on each product before you purchase, to make sure you’re getting the best quality. Sometimes, online just doesn’t cut it, and you need to see and feel what you’re getting before you purchase it. Not to mention, no waiting for shipping! 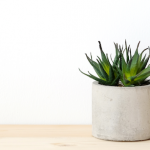 Buying succulents near you also means that you’re often supporting smaller businesses or individuals, which is a great way to shop. Don’t discount the ease and convenience of local listings! There are often local groups on Facebook for succulent sales, and some people will even offer a drop-off service. These Facebook groups are also a great way to make friends with other succulent fans, who may give you first dibs on upcoming plant sales! 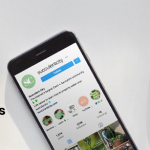 Here’s Succulent City’s exclusive Facebook Group. Craigslist is another great option, and the turnaround is often great, so each time you check it you’ll find something new and exciting. There really is something to be said for the passion of local, family-run nurseries. There’s nothing quite like browsing the aisles, picking up and inspecting the plants you’re looking to buy – you might even find you like certain varieties more in person than just seeing pictures of them online! Due to the popularity of succulents, you won’t often find a nursery that doesn’t stock at least some. If you’re after something specific, it’s often worth chatting to the staff there – they may be able to order in plants that you would otherwise struggle to find. Yep, you read right. Head down to your local IKEA and you might be surprised by their succulent selection! 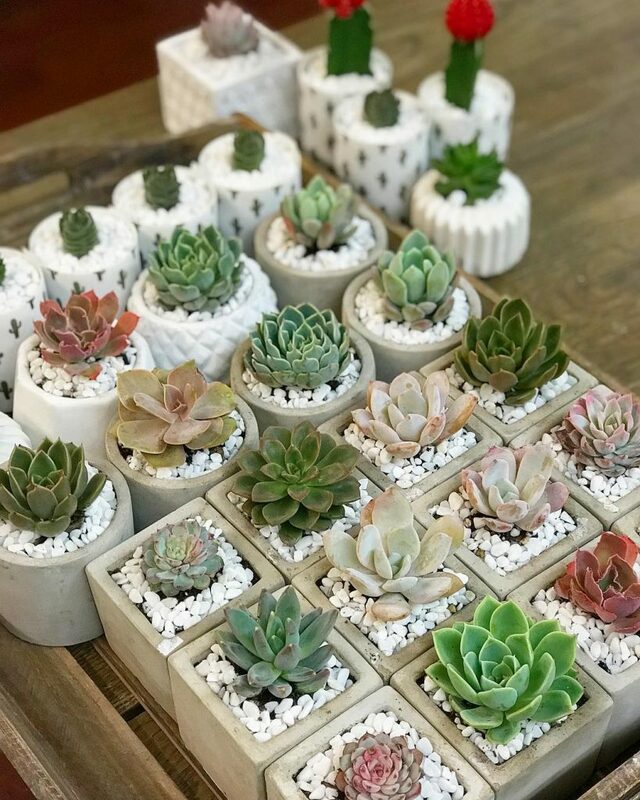 The surge in popularity of succulents has lead quite a few home decor shops to start selling them, and IKEA is known for the quality and affordability of their plants. Not to mention that once you’ve finished browsing the succulent aisle, you can grab the perfect pot too! If you’re on a budget, or simply trying to spend less on succulents (we feel you! ), there are some great cheaper options that will still get you some fantastic plants. Curious? We thought you would be! If you have the patience and the passion, a very cheap way to buy succulents is as seeds. Rareplant offers worldwide shipping on their amazing range of seeds, and the quality of their product is fantastic. They also offer mixed packs, as well as a great range of rare seeds. Price-wise, a bag of 20 seeds sells for around $6.99, depending on the variety you choose. Of course, growing succulents from seeds takes time, but it is surprisingly easy, and incredibly rewarding to see them sprout and grow before your eyes! A succulent subscription box is as fantastic as it sounds. For a low price (starting at around $12 for basic boxes), you will receive a box of succulent cuttings and accessories, care tips, and how-tos delivered to your door each month. 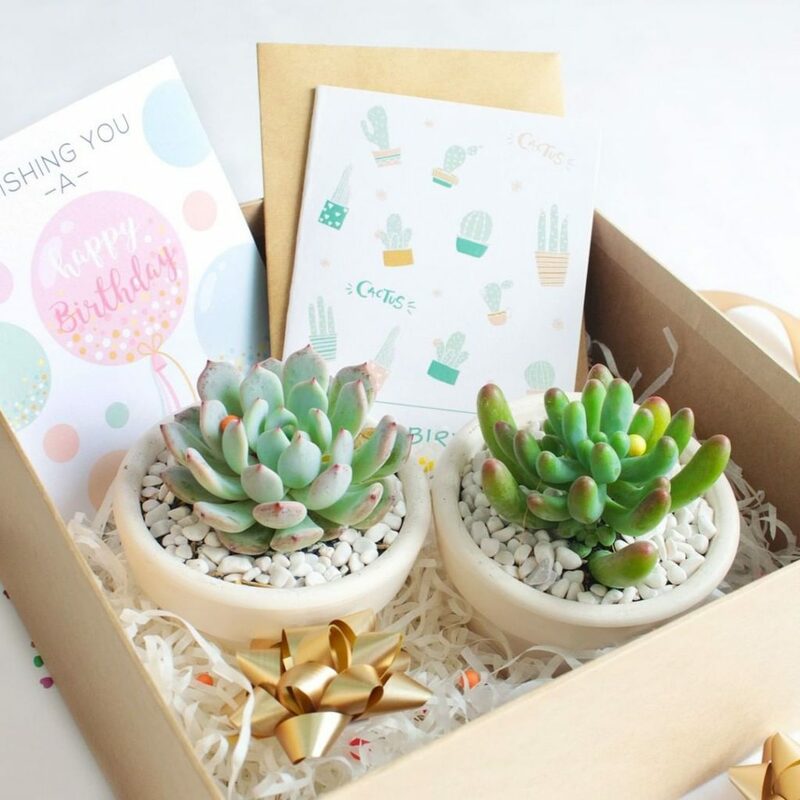 Some great subscription boxes are Succulent Studios, Succulent Lovers, and Succulents Box, all sold through CrateJoy. Often, the cheapest way to buy succulents is to not buy them at all! If you’re friends with other succulent fans, or you’re part of a local group, how about arranging a succulent swap? Due to their ease of propagation, succulent swaps can be a fantastic way to get hold of some weird and wonderful varieties, as well as to share your collection with others. Be sure you know if you’re trading for a healthy succulent though. Read our in depth article about why your succulents are dying so that you’re not trading for bad succulents. 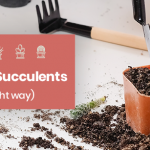 We hope this guide helped you in your succulent-buying journey! 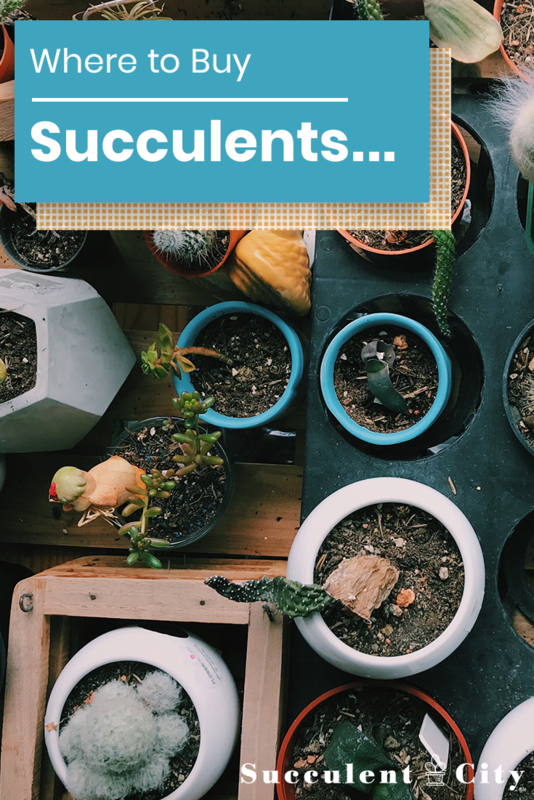 As you can see, there are so many options when it comes to purchasing succulents, which is not only exciting and fun, but incredibly convenient. Once you find your next succulent plant to purchase be sure to read our propagating article to learn the tips and tricks that thousands have already benefited from. Where is your go-to place to buy succulents? Let us know! 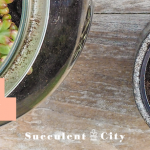 Summer & Winter Succulents: What’s the Difference?